10 – Check for Images, Videos, Etc. Launching a new website is always an exciting prospect ‒ you’ve worked hard for a compelling design, excellent content, and state of the art user interface. However, why is there a need to check your site before launching it? Well, it’s because you might miss out the crucial steps. Note that there are still many moving aspects plan for, and track. So the more that you pay attention to these details, the better. 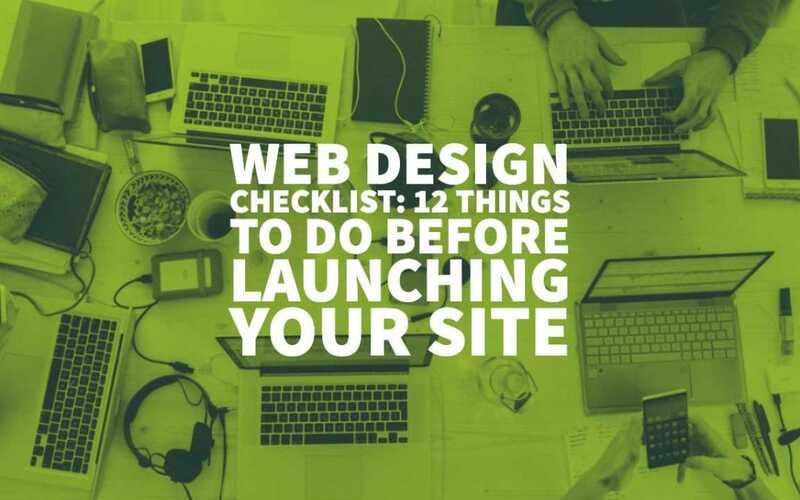 If you want your website launch to be a success, then run through this web design checklist first. Also, consider hiring a professional web developer. That way, you’ll have everything under control before the launch. One of your top priorities when launching a website is security. If you’re on WordPress, there are a vast selection of tools that are available that will help you cover all aspects of website security. Tools such as MalCare, iThemes Security, and Wordfence, gives extensive tools that will help secure and protect your hard work from malicious attacks and individuals. What’s the purpose of spending time and effort crafting compelling content, and tweaking your site’s SEO if you have no idea who is looking at your website? To help you gather all the vital information that you need, create a Google Analytics account and put a relevant code in your site to make sure everything is being tracked down. Google Analytics not only gives you insight on how many people are going to your website, but it also tells you where they’re coming from, how long they are staying in your site, what pages they are visiting, and more. Moreover, you can also set up straightforward goals that let you track your sales funnel, eCommerce effectiveness, and more. Check all the functional aspects of your site work out as intended. Usability is crucial for conversions, as well as for the overall SEO. 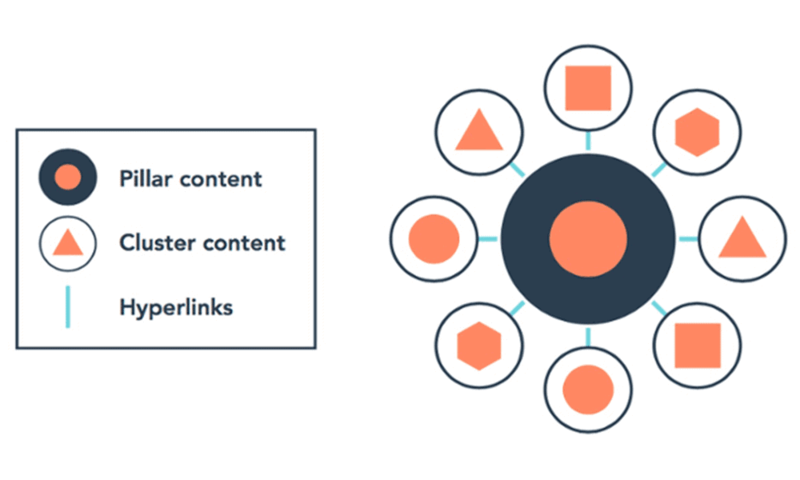 That’s why you need to focus on each element of your site just like a user would. Make sure that the images are optimised for speed. 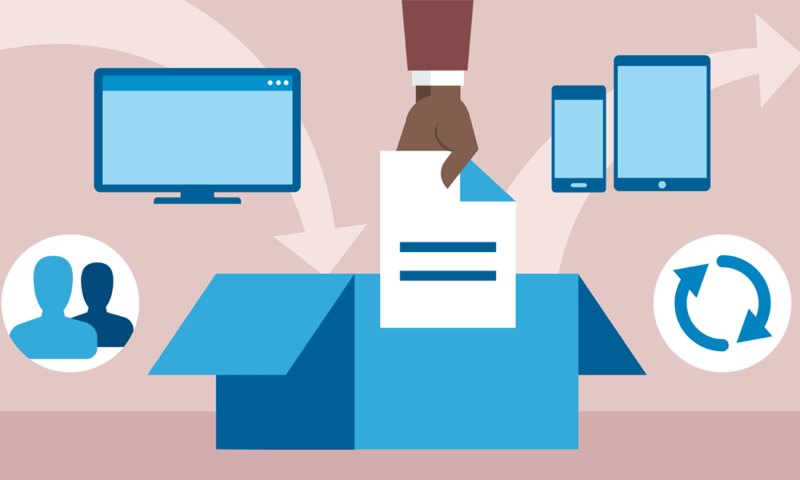 Test all contact forms and call-to-action forms. If you have a multi-user website, check the credentials, roles, and log-in procedures. Check for the overall user experience. If you have placed autoresponders, see to it that they respond accordingly. If your site is accepting payments, do test runs first on the purchase/payment process. Then, test everything from the email notifications, payment processing, sign-ups, shopping cart functions, downloads, buttons, to the links. If you’ve already created a beautiful design, proofread your text, optimised your images, then you’re almost ready to launch. The next step that you have to take is to test out your website’s performance and see if there are any issues worth addressing. You can utilise free tools such as Website Speed Tests and GT Metrix to pinpoint the areas that might cause your site to underperform. To further optimise your site, boost the overall loading speed, decrease server requests, etc., plug-ins such as WP Rocket, Autoptimize, and Swift Performance can significantly help. The time spent at this stage to get optimal results will pay off once web visitors are already using your site. Now that you have a great looking site, loads fast, and worded correctly, now what? Well, the truth is that technical issues can still hamper even the most well-prepared person in the room. So before you hit the “launch” button, make sure that you have a full back-up of your entire site, in case something unexpected happens. Plug-ins like WP Time Capsule, BlogVault, and UpdraftPlus lets you set up automated and remote back-ups for your site. Make sure that your site is compatible with as many browsers as possible. The thing is, it isn’t enough to view your site from just your browser. You have to check how it appears on various versions of major browsers. At the very least, you need to check it at least with Safari, Firefox, and Chrome. With the help of sites like Browsershots, you can gain insight into how the rest of the world will view all your hard work. 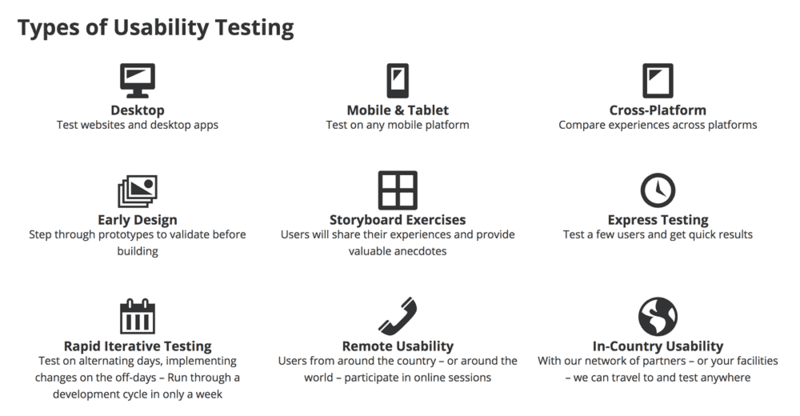 You can also utilise other tools such as CrossBrowserTesting, Browserling, etc. A general rule of thumb is for you to feel free to use the tools that you are at ease with. A website content review is where a member of your team (or a third-party) goes through each page of your site identifying any content that needs to be removed, created, or updated. From your website hosting account, take a copy of all your website files. If you have done this before, still do a fresh copy. That way, you have a current snapshot of what your website is currently, now. Come up with a spreadsheet with a list of all the files. Add specific columns for the file name, then keep, delete, re-write. Now, go through with each page of your website. Then flag it as keep, delete, or re-write. Following these steps will give you a headstart. Note that there are still many things that you need to double check before you start taking off anything from your hosting account. You can ask the help of a technical resource of a web developer to see to it that nothing is removed, and it doesn’t break the functionality of your site. While meta descriptions do not directly play a role with SEO, it’s still what people tend to see on search results. The thing is, if people don’t like what they see on search results, most likely, they won’t click on it. That’s why you have to ensure that you optimise your site, put a description, and a descriptive but brief title. 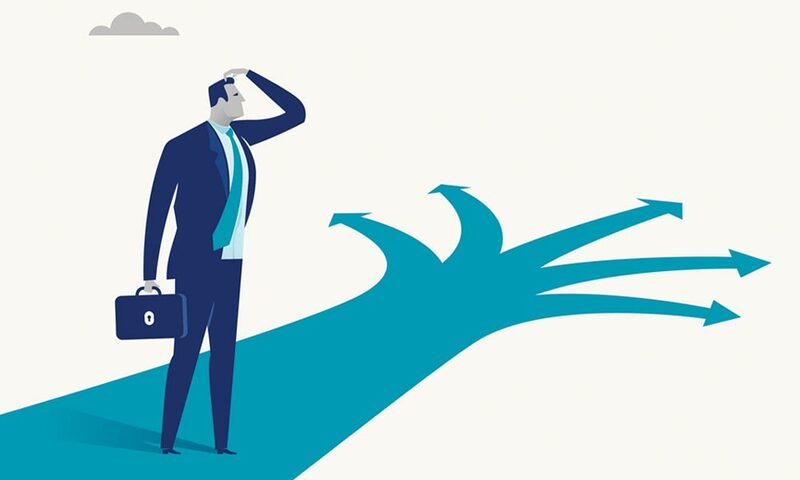 While having a lousy domain name might seem harmless at first, they’re difficult to recover from, especially if you’re launching a brand new site. On a bigger picture, the last thing that you want to do is to launch a new site immediately after you started the previous one. You’re wasting a lot of time, money, and effort in the process, not to mention, SEO potential. When you use images that are of high-quality, it’s crucial to compress them before uploading. Higher quality images are large, and it can significantly lengthen your site’s loading time if they’re not compressed. Moreover, if you want to add video content, source it from sites such as Youtube instead uploading it into your site’s server. Again, large video files sizes can significantly affect your site’s loading time and hamper the overall user experience. Perhaps, this is the most tedious portion of our website checklist. However, the thing is, you still have to go over it to avoid any legal issues later on. Make sure that the required licenses are in place for the fonts, plug-ins, and images that you use in your site. Consider adding a ‘Terms of Service’ to explain your services in more detail better. If you’re an e-commerce store or your site deals with money in any way, consider adding a ‘Terms and Conditions’ part. You have to comply with the GDPR (General Data Protection Regulation) as well. In many jurisdictions, a cookie warning is one of the legal requirements. So, ensure that you take care of that one, too. Check for other legal requirements in various geographies such as credit card processing, consent requirements, age verification, and more. It would significantly help if you reviewed your entire site content with your legal team. Doing so will help you avoid any trademark infringements and copyright issues. On the day of the launch, you have to be well-prepared for the things that might go wrong, so that you can resolve these issues as quickly as possible. It also helps if you spread the word about the recent launch of your website through email, PR, social media, as well as your blog. Once you’re done, don’t forget to resend your XML sitemap to major search engines. Once everything is in place, you’ve finally done what you could. Hopefully, this web design checklist will help you figure out a gameplan that will help guide you through. After all, you now have a good idea about the things that have to be tested before launching your site. Keep in mind that launch day isn’t the only day that you need to worry about. Even if you’ve immediately gained success, you still need to focus on building on that success. So, don’t stop creating compelling content, enhancing your SEO, and building your online brand. Eventually, results will come. Author Bio: Kenneth Sytian is a web developer in the Philippines and the CEO of Sytian Production. He has been designing websites and developing web apps for more than a decade. He is regarded as one of the top influencers in web design and development in the Philippines.